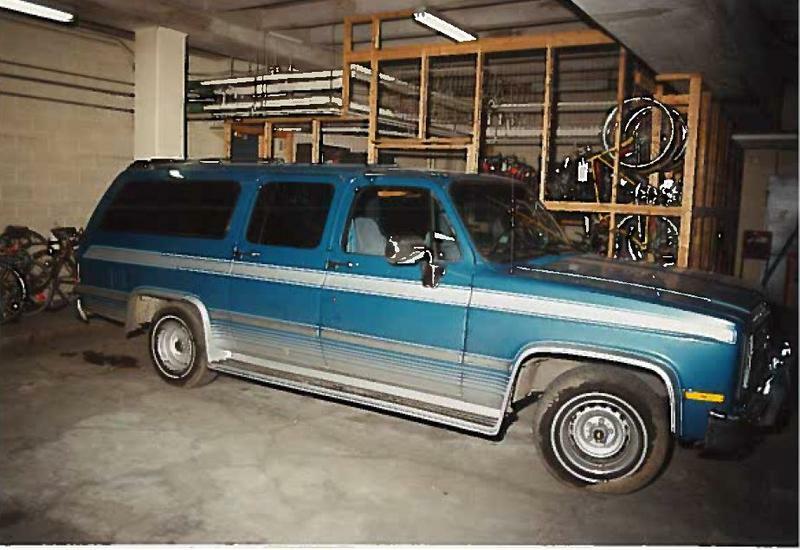 Jerry Wolking's Chevrolet Suburban, found at the QC Airport two days after he disappeared. 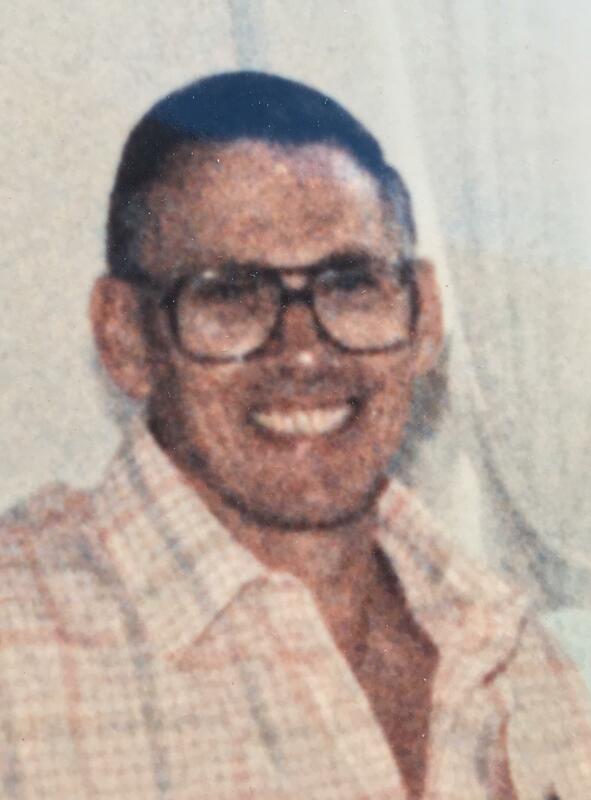 Nearly three decades after he disappeared, Moline police are trying once again to figure out what happened to Jerry Wolking. He was 52 years old when he was last seen on October 18th, 1990. Police say he visited his girlfriend in Rock Island that night 27 years ago, then drove home, but did not show up for work the next day. 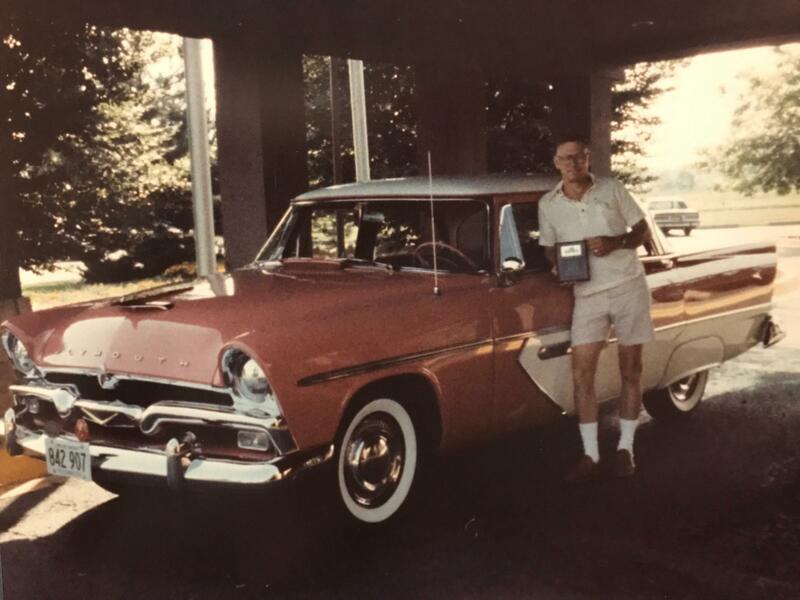 Two days later, his car, a 1988 blue and silver Chevrolet Suburban was found in long-term parking at the Quad City Airport. Blood stains belonging to Wolking were found on the vehicle. During a cold case review in 2013, new witnesses said he was afraid of his girlfriend's estranged husband. And some others thought they might have seen Wolking's Suburban in a wooded area near the Green Valley Sports Complex. But a search of the area did not find any new evidence. Anyone with information should call the Moline Police Department (309-524-2140) or submit an anonymous tip to Crime Stoppers (309-762-9500).